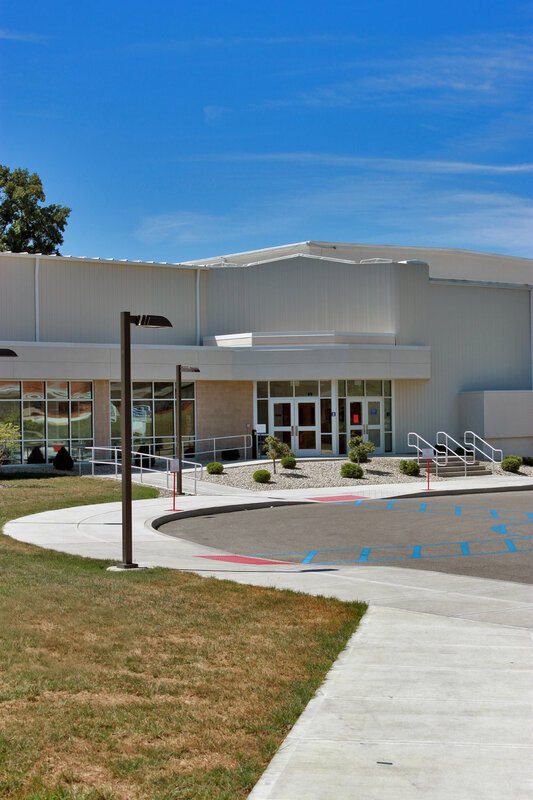 The addition and renovation of Greensburg Junior High School included the addition of a new physical education facility with gymnasium and locker rooms and expansion of the existing cafeteria space. Also included was the remodel and renovation of various classrooms, science rooms, and other support spaces. 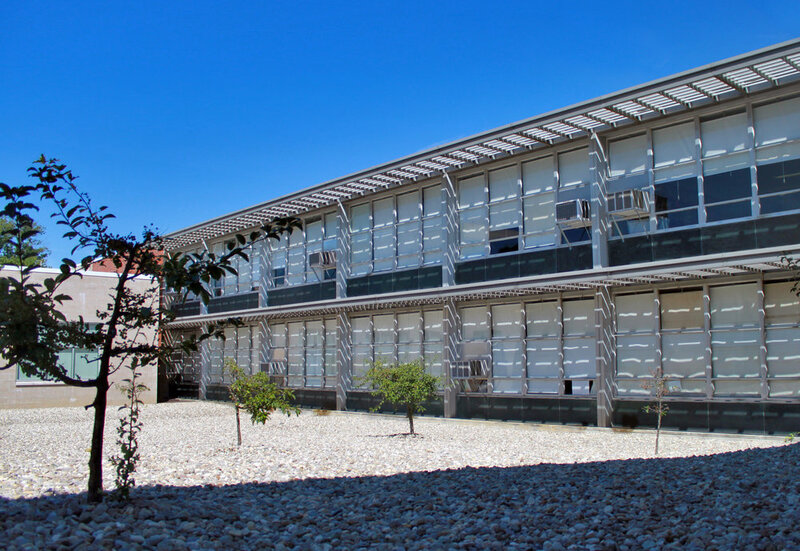 Since the existing school was constructed in the 1960s, the facility required updating to meet current ADA Code applications and educational standards.